TOKYO - East Japan Railway Co. said Tuesday it will accelerate and expand its plan to install security cameras on shinkansen bullet and local trains in the wake of a recent deadly knife attack on passengers and increasing vandalism. 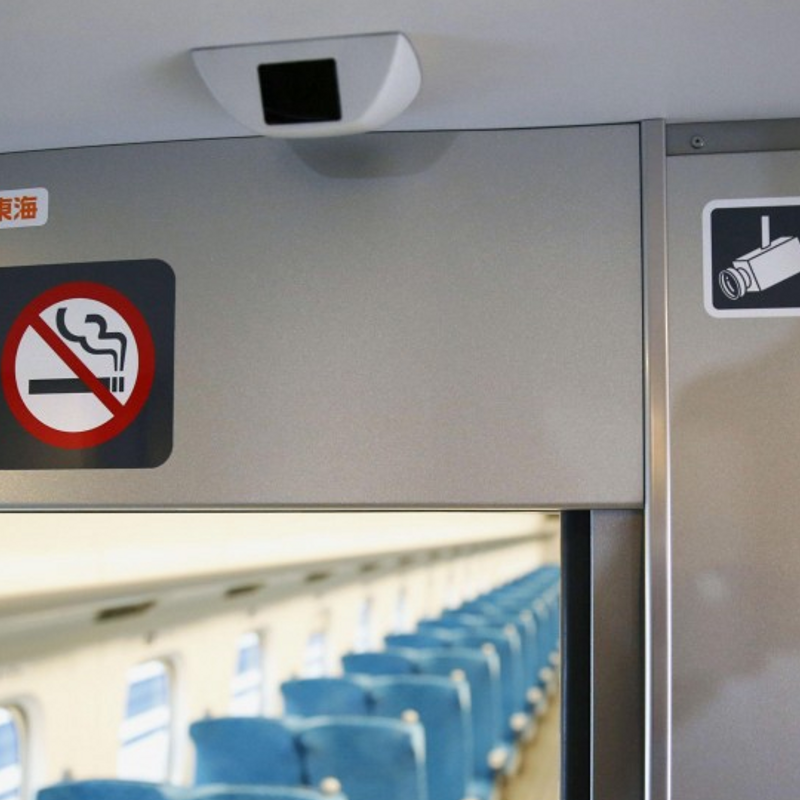 The decision to newly equip 8,300 local train cars operated in the greater Tokyo area and 200 shinkansen bullet train cars with security cameras follows the firm's earlier plan to install such cameras inside its trains. The company known as JR East said earlier in the year that security cameras will be placed in trains running on Tokyo's Yamanote loop line and all new cars to be introduced. The railway operator also plans to install security cameras in driver's cabins on some 2,500 cars in the capital region in response to a recent increase in break-in incidents resulting in equipment damage and thefts. Some shinkansen and local cars have already been equipped with security cameras after a suicide blaze on a shinkansen train killed a passenger and injured dozens in 2015. In early June, a man went on a deadly random attack with a cleaver on a crowded shinkansen bullet train, killing one person and hurting two others. The incident led to more calls for enhanced security measures on trains. Separately, the company is aiming to develop an onboard device to monitor railway tracks during regular services and introduce it on about 70 percent of its train lines in its service areas covering northeastern, eastern and central Japan by March 2021 as a labor-saving measure, JR East officials said.